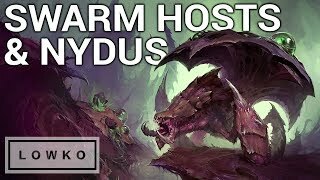 StarCraft 2: SWARM HOSTS & NYDUS WORMS! 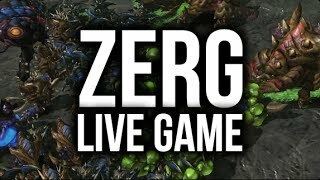 Day joins Rob Simpson in shoutcasting this terran vs zerg match, which showcases the future of multiplayer in StarCraft II: Heart of the Swarm. 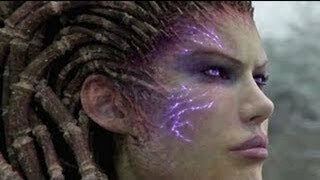 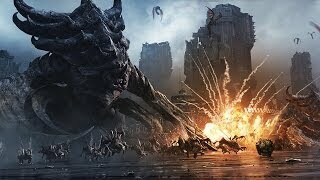 A live game of StarCraft 2: Heart of the Swarm where I play Zerg and go up against a Terran player. 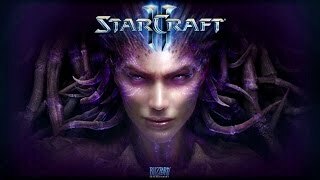 A FPVOD (First Person Video On Demand) of SC2. 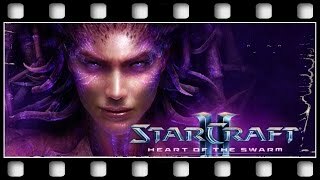 Witness the latest updates to StarCraft II: Heart of the Swarm's multiplayer units. 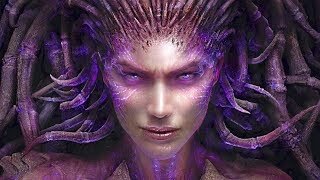 Learn about the new units being added to each race and what they can do.